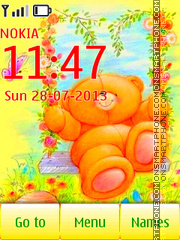 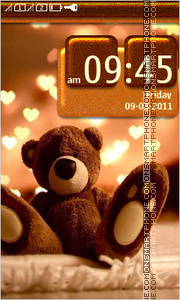 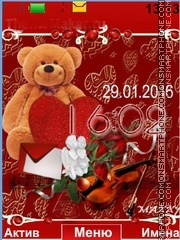 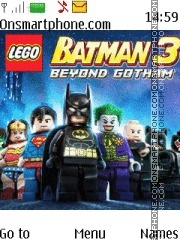 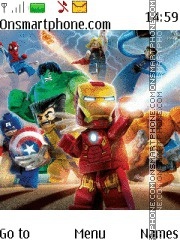 Theme for cell phones with toy Teddy bear. 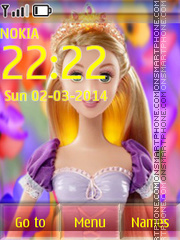 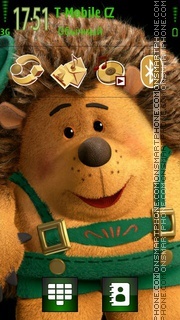 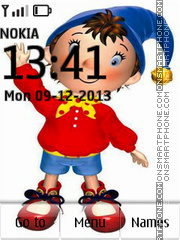 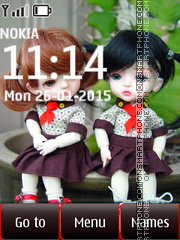 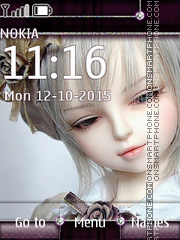 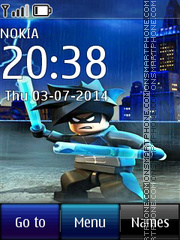 Download Nokia theme with beautiful doll wallpaper. 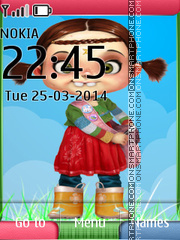 Theme for Nokia with a doll.